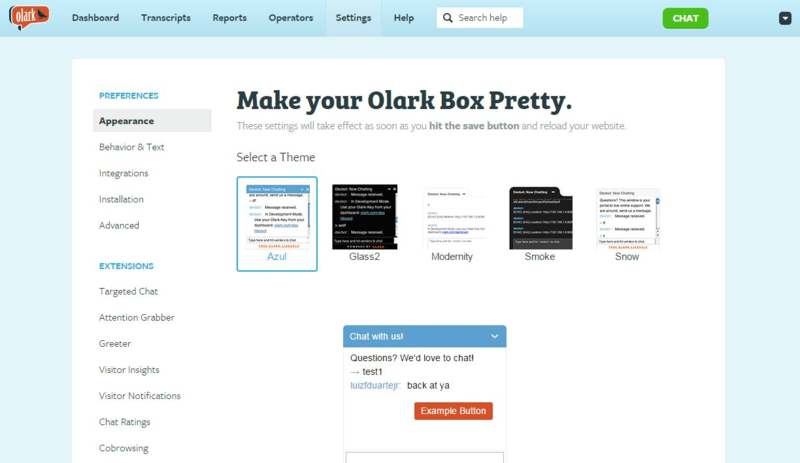 Olark is a live chat that let’s you create a communication channel with your customers. 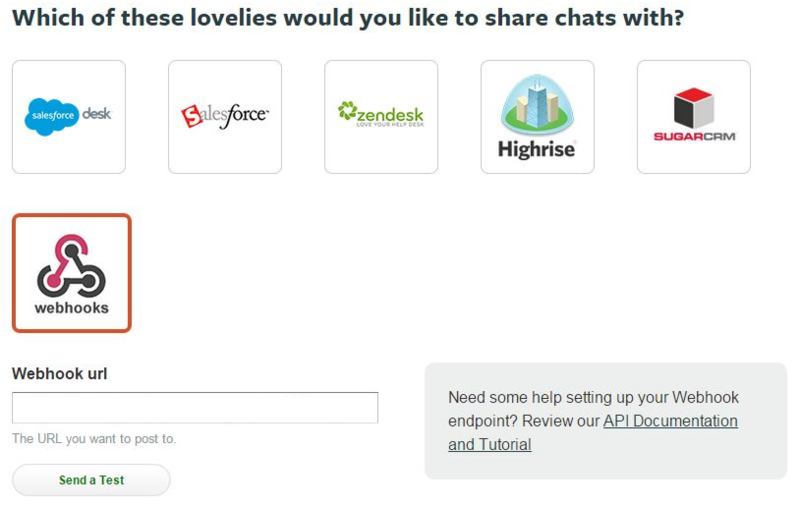 They define their service like this: *”Olark live chat: live help, live support and live sales”. If you use their services you can integrate it with Route. Back to Route click “Next” and you’ll have to configure the fields that Route map from your Olark chat.